Tell yourself that you matter and that you love yourself because you are awesome! Inspired and educated by Tony Robbins International Coaching. 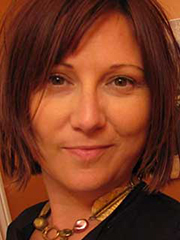 Coaching Style: To help couples and individuals live their best life possible. There will always be work involved when change is necessary, however, I try to incorporate a fun atmosphere when possible to make the learning journey tolerable. 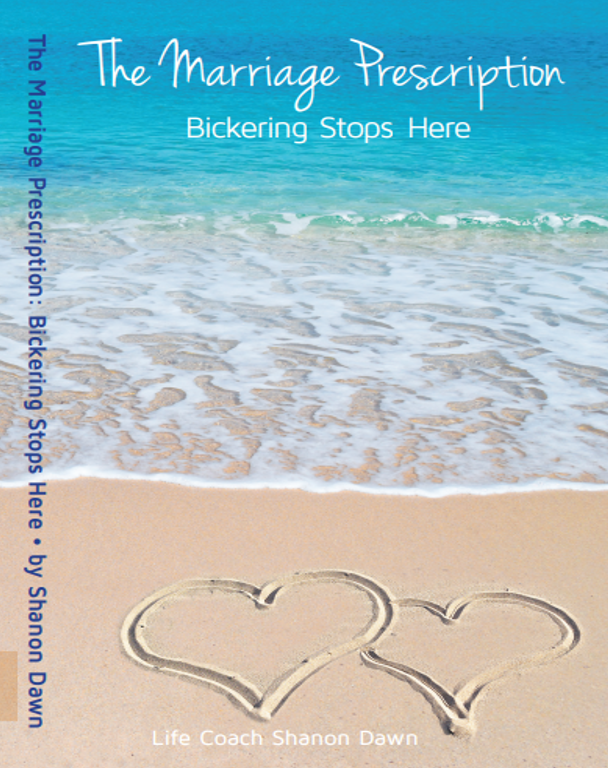 Check out The Marriage Prescription, bickering stops here. This interactive book brings couples closer together through quizzes, heartfelt moments, unique discussions and a deeper understanding of why they started this journey as a couple, through these pages it’s possible new romance will be found, check it out in the book section within the menu. Right now, click the Date Night Challenge for your next fun adventure as a couple! Avoid couple boredom, low imagination and silent treatments. These are 7 date night ideas already created for the two of you, give it a try, click the link. You can be larger than life, bigger than the stars all you have to do is start on your path! Live in your sweet spot. If you are tired of hiding out and holding back due to fears, or afraid of an impending divorce because things seem impossible, I can help you clarify, let go of old triggers and see what’s possible. Conquer those boundaries so you can live your life by design. Hi, I'm Shanon! I'm on a mission to empower women to be their own best kept secret to achieve absolutely anything in life, love, and ambition. If you want to feel lit up with rich self-expression and align your desires for better relationships, friendships, health, wealth and spirituality, I am here to help you feel grounded and supported. It would be such an honor to get to know you and nurture the empowerment you already have for faster results on those issues you would like to change. This is your time to shine so make the decision to live your wildest dreams! Cheers to a fabulous future.